Can we buy the hardware needed for A Guided Tour from Avantime? 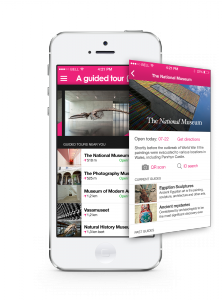 Many museums have visitors that don’t have a smartpone or tablet. Schoolclasses or elderly might not always have the latest hardware. Avantime can provide you with it through leasing or direct purchase.